What is the role of EUPRERA in the European Communication Monitor? The European Communication Monitor is a joint project by leading professional and academic organisations in the field. It is a non-profit endeavour made possible through an enormous commitment of researchers from 23 renowned universities across the continent, who are organized within EUPRERA. Hence, EUPRERA is the main driver and platform of the annual survey. But we would not be able to make this happen without the support of professional associations, partners/sponsors who provide valuable resources, and national partners at key universities. What are the aims of EUPRERA? The European Public Relations Education and Research Association is an autonomous organisation with nearly 500 members from 40 countries interested in advancing academic research and knowledge in strategic communication. Several cross-national and comparative research and education projects are organised by affiliated universities. 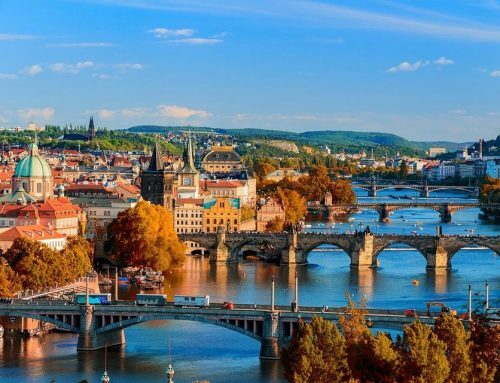 In order to spread new methodologies and research results, EUPRERA organises a highly regarded Annual Congress each autumn in collaboration with a selected university or college in Europe. What other research projects have been initiated by the results of the ECM? 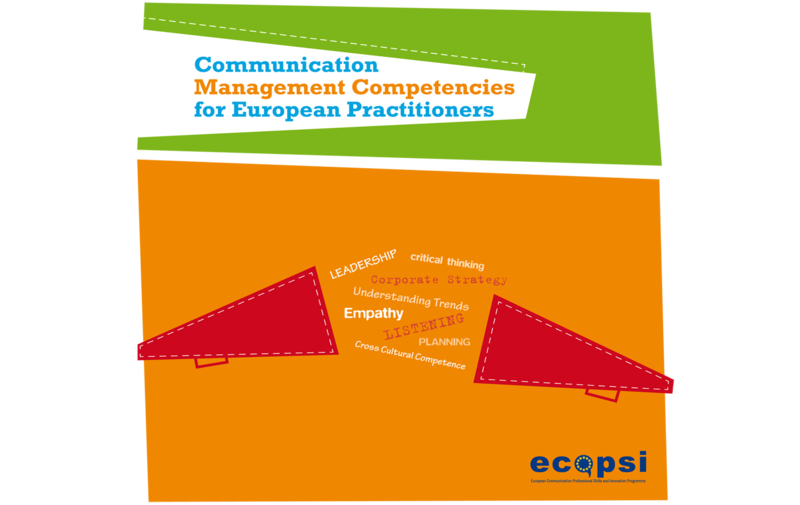 The biggest research project initiated by the results of the ECM is ECOPSI and stands for European Communication Professionals Skills and Innovation Programme. This was the first and largest communication project to be funded by the EU. It provides in-depth insights into the competencies needed for four distinct communication roles and developed a Communication Role Matrix. The Communication Role Matrix captures what it is a communication professional does and the requirements necessary to perform the role successfully by identifying the knowledge, skills (hard and soft) and personal attributes for each role. 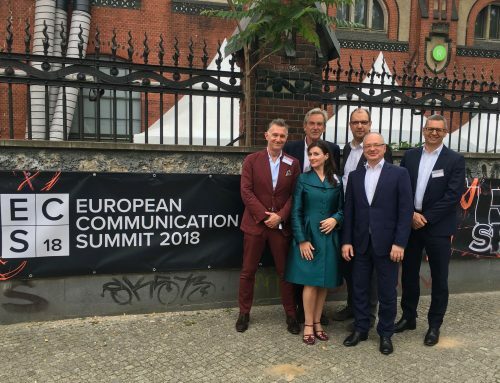 Other projects linked to the ECM are the ECCOS report (European Chief Communication Officers Survey) as well as ComGap reports (Communication Gaps). 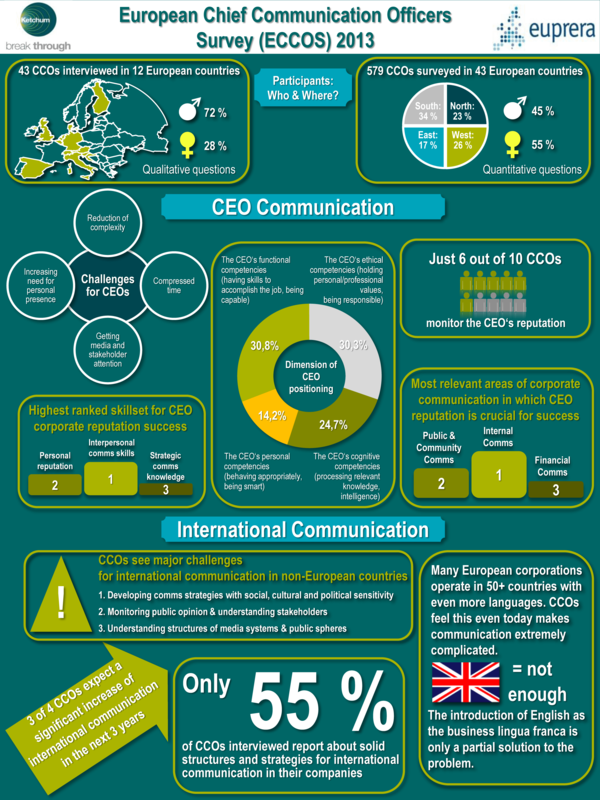 While ECCOS maps out the views of heads of communication (CCOs) regarding CEO positioning and communication as well as international communication, the ComGap report delivers insights based on the comparison of two large empirical studies. 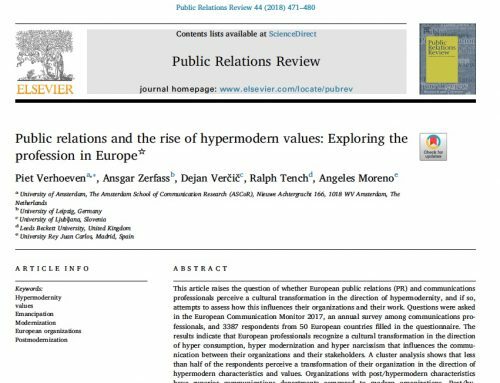 It is based on thorough academic standards, combining a representative poll among the general public in 10 European countries with a survey of 1,346 communication professionals in the same markets regarding the interpretation of leadership and social media. 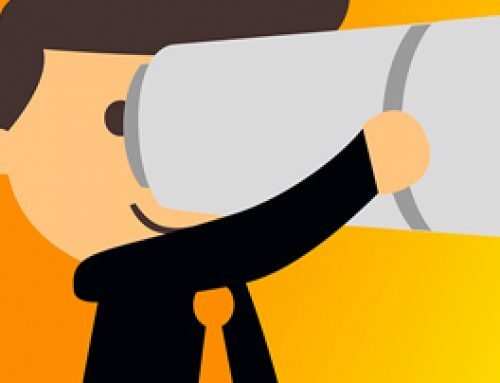 What are expected future developments in corporate communication? The landscape of communicators and educators is changing alike. Especially for the next generation of communication leaders who need new skills not only in communication, business or management but also technical skills, and an understanding of algorithms and artificial intelligence. Traditional skills like journalism or the written word still matter. But they are constantly automated. Capabilities regarding visualisation are much more important including virtual and augmented reality and other temporary trends. That means an understanding of technologies and new media. Finally, numbers through big data and the understanding of statistics will be a future driver in corporate communication and is already implemented in many communication departments and agencies, as we can see in the results of the European Communication Monitor 2016.